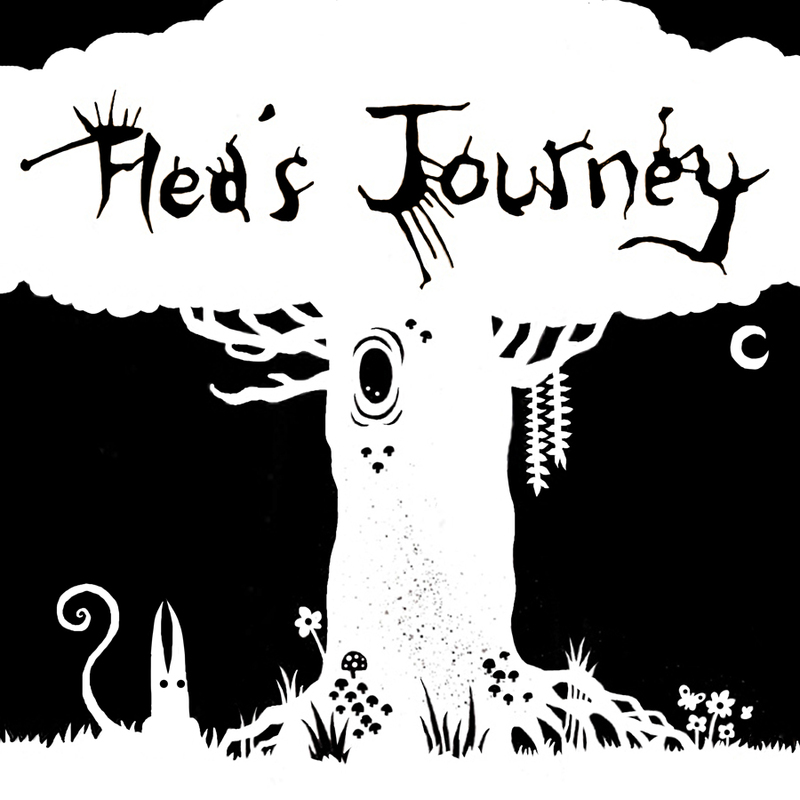 Asti's Art: Flea's Journey - coming soon! 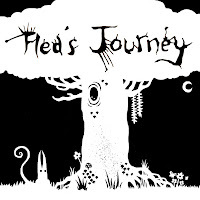 Flea's Journey - coming soon! A place to buy prints and other goodies!